Mishawaka defeated the Penn Freshmen Football team, 24-12, on Wednesday, Sept. 8. Garrett Weston (1-yard run) and Camryn Szynski (5-yard run) scored touchdowns for the Kingsmen. Caleb Suski recovered a fumble to highlight the Penn defensive effort. 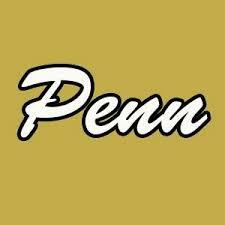 Penn’s next Freshman Football game is Thursday, Sept. 8, at home against Elkhart Central. Kickoff is set for 6:30 p.m.